Who: Men - Ages 18+ - The Summer League is for adults with Lacrosse experience. Who: Women- Ages 18+ - The Summer League is for adults with Lacrosse experience. 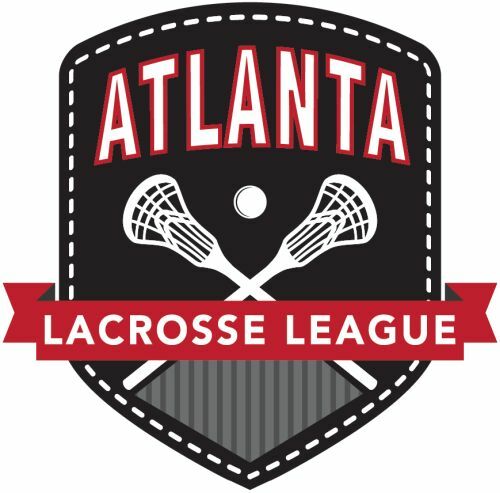 Who: Men - Ages 32+ - The Summer League is for adults with Lacrosse experience. Who: Men - Ages 18+ - The Spring League is for adults with Lacrosse experience. Who: Women - Ages 18+ - The Spring League is for adults with Lacrosse experience.